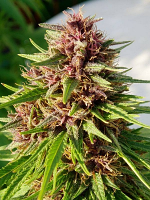 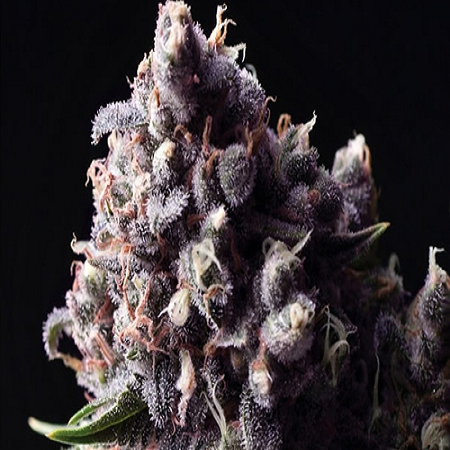 Auto Purple Feminised by Bulk Seeds is a highly powerful cannabis strain that is known for its sweet smell of black liquorice and catalogue of delicious, mouth watering flavours. 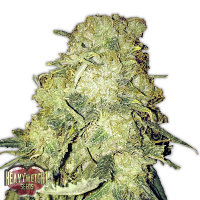 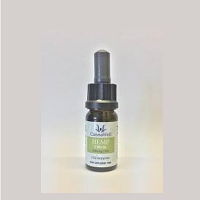 Containing medium to high levels of CBD, these seeds are capable of producing extremely high yields that will not disappoint beginner of experienced cannabis growers. 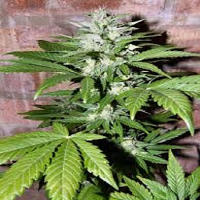 Ideal for growing weed indoors and outdoor, these marijuana seeds flower within 70 days. 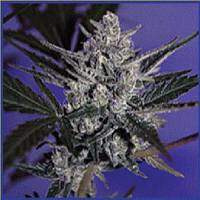 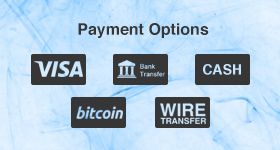 Looking to buy cheap marijuana seeds? 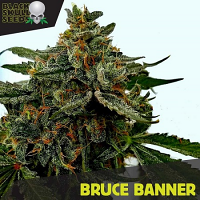 Check out our vast range of marijuana seed banks today!